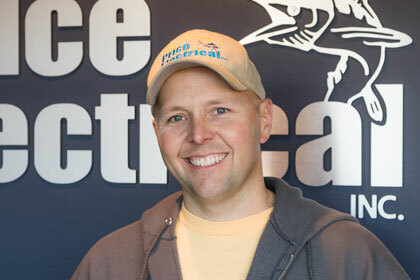 Founded in 2005 by life-long Hampton Roads resident Skip Price, Price Electrical Inc. is the leading, affordable electrician in Hampton Roads, Virginia. We are passionate about exceeding our customers' expectations, giving back to our community, and creating a positive, safe, and rewarding work environment for our employees. When we're not busy making electrical connections, we love to fish! As a locally owned and operated company, no job is too big or too small! We provide affordable electrical services in Chesapeake, Hampton, Newport News, Norfolk, Poquoson, Suffolk, Williamsburg and Virginia Beach. Unlike some other electricians, we are locally owned and operated from right here in Hampton Roads. We grew up here and our customers are our friends and neighbors. If you have a concern or issue, we work with you to resolve it, and you can always speak directly to the owner! 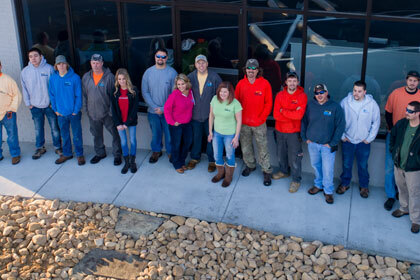 We have assembled a team that includes the best electricians in Hampton Roads. Collectively, we have over 100 years of experience in the field and we rely on that knowledge to provide the best electrical service possible and fair, up front pricing. 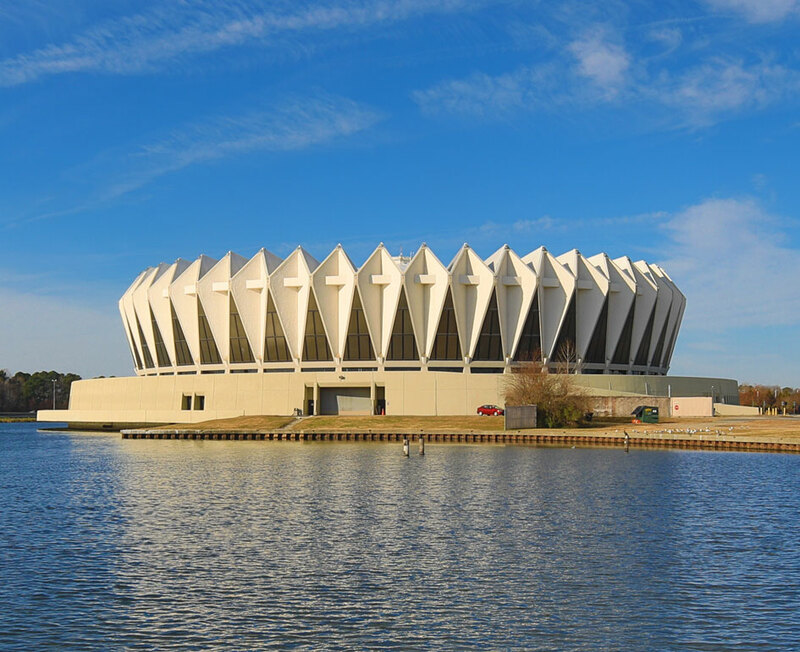 Started in 2005 by area native Skip Price, Price Electrical, Inc. has grown into one of the best and most affordable electrical contractors in Hampton Roads. 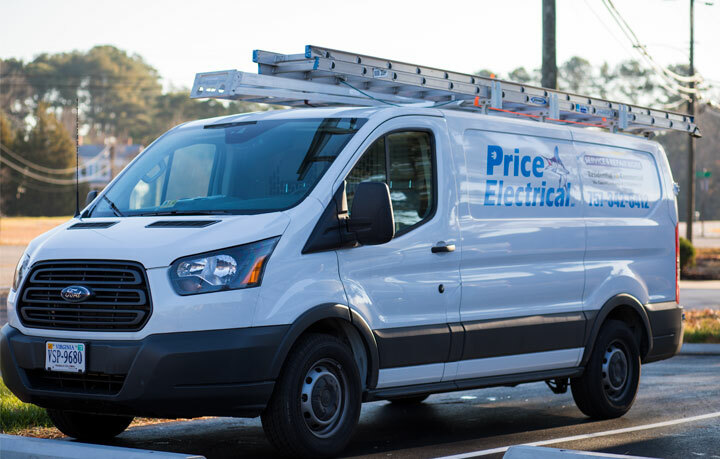 Skip Price starts Price Electrical, Inc., from home, with one truck and one other electrician! Our reputation as a fair priced Hampton Roads electrician grows, and so does our business! 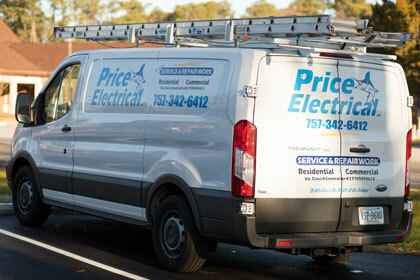 In addition to our residential customers, Price Electrical aquires several large business clients. Skip's brother Dusty joins the company to help ensure we continue to deliver fast, realiable electrician services to Hampton Roads. 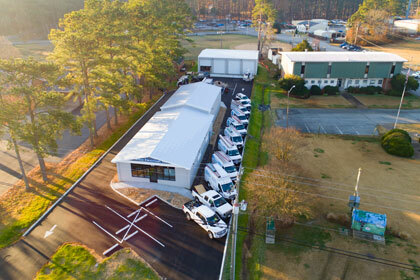 Price Electrical moves into its first official office space in Hampton, VA. With a large staff of licensed electricians and several apprentices, Price Electrical provides electrical services to hundreds of residential, business and government clients. Price Electrical earns its first Super Service Award from Angie's List®. Price Electrical, Inc. moves to 834 Poquoson Avenue in Poquoson, VA. With almost 20 employees, the team goes to work building the offices of Price Electrical, Inc. The new space provides a better customer experience with a reception area, dedicated administrative offices, and extensive warehouse space. © Price Electrical, Inc. All Rights Reserved.